Book the ticket to Danang then take taxi or public bus to Hoi An Town (30km). Hoi An don’t have the railway station. I went to Hoi An from Hue by open bus for 3hrs. The bus stopped at Green Field hotel on Cau Dai Street a bit far from town centre although the sales staff confirmed to drop me off at the nearest tourist area. On the way to the beach, drop in Dingo Deli for nice brunch and coffee. 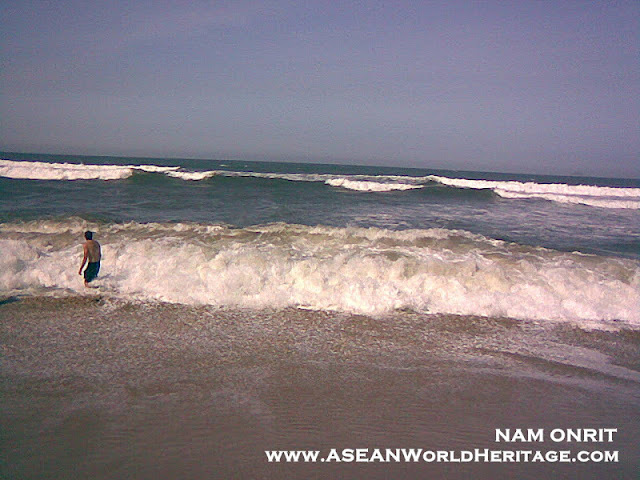 It’s worth to visit, greenish sea with a bit high tide and soft brownish sand. 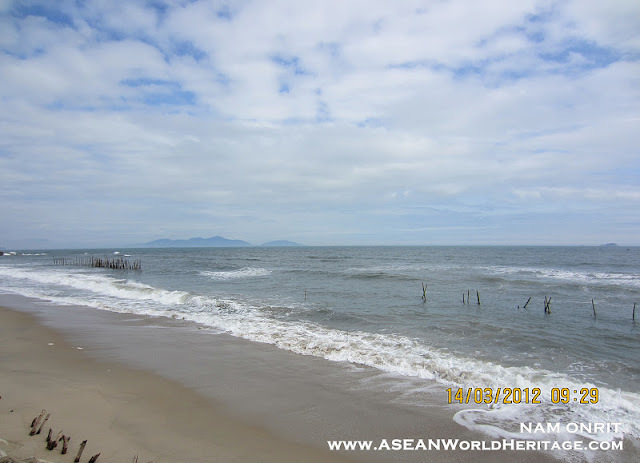 An Bang beach is more pleasant than Cau Dai beach and shorter distance. 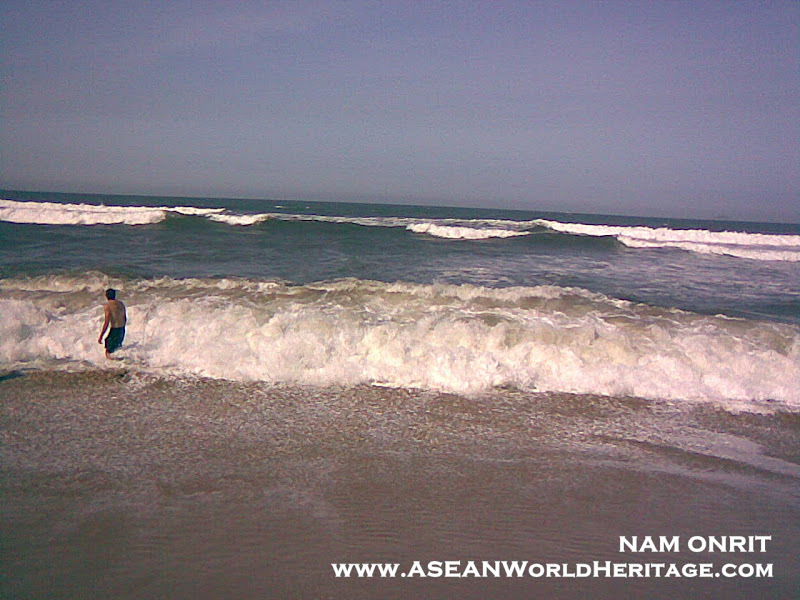 Hoi An is one of the popular destinations for foreign tourists. Most of the hotels are decorated with traditional furnitures and decorative items such as mother of pearl-inlaid chairs, lanterns and paintings. Hai Ba Trung Street is not far from Hoi An Heritage Site area, surrounded by a number of budget and mid range hotels and easy to go to Da Nang. Some visitors may stay at resorts out of the town along Cau Dai beach and go to the old town by resort shuttle bus. Another area is An Hoi Island opposite Hoi An Town just across the bridge. This simple hotel offers good location and basic necessarily. The predominant is cleanliness. They don’t have dining area or restaurant and have a few rooms.